Make money from Stock Market. Learn tricks and techs of profitable trading. Make money from any type of market (Up or down) by using our special trading techniques. Go for our special Share Market courses. I will assure you that these courses will definitely help you. The most important aspect of these courses is that after completing courses you can immediately start trading in Stock Market. These courses covers basics as well as advance. Special features of the course: -1.Special Day Trading Techniques Accuracy 95%2.Conducting course from 2006.3.Reasonable Fees.4.Useful for traders, investors, beginners, employees, businessman, housewives, VRS person, students & job seekers.5.Easy to understand language.6.Small batch size.7.Individual (single Student) batch is also available.8.Course material provided.9.Fundamental as well as Technical analysis courses are available.10.Daily (Monday to Friday) as well as Saturday & Sunday batch is also available.11.Postal (e-mail) course is also available.12.After course support provided.13.For distance students online training through internet (Skype) available.14.Flexible batch timing available.15.Practical training provided.16.No age limit.17.Various Crash Courses are also available.18.English, Marathi & Hindi batches available.19.Trading software provided.20.Previous knowledge of Share Market not required.21.Home tuition are also available. We are teaching various Share Trading Courses from 2006. We also provide after course support. 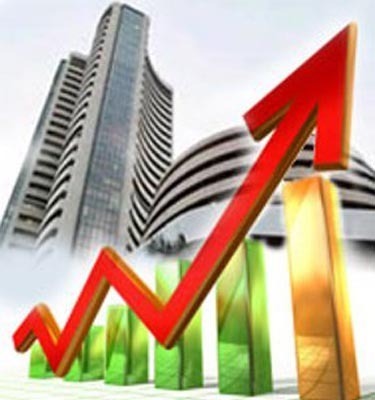 We teach very simple and effective techniques of share trading.We have brought many people in the stock market.Some of them are earning bread & butter from stock market.We are proud to say that no one of our student is failed in the stock market as we teach loss covering techniques also. Our course fee is very cheap as compared to others but quality is high as compared to others. So please join us and Start Trading in Share Market.